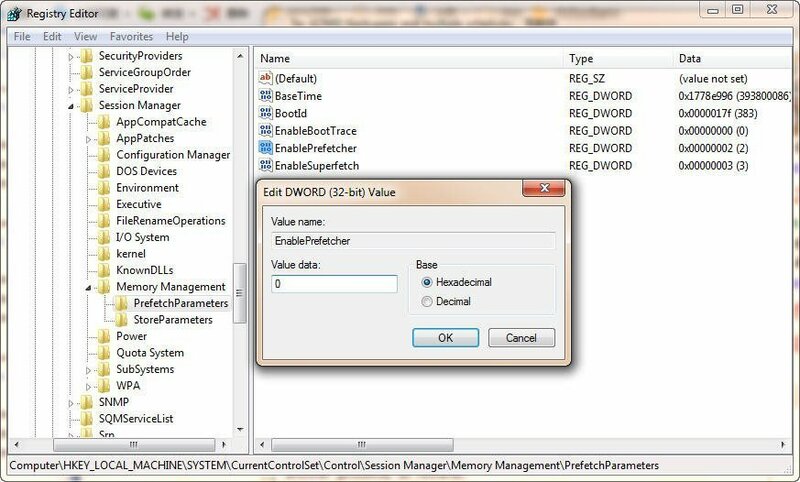 One can optimize ssd in Windows 7 by several ways. Here we have 10 tips about SSD optimization for you. The third part is about some advanced system settings such as sleep mode, no GUI boot. Sleep mode is very useful to HDD because it allows the hard disk to load the programs way faster than booting the system. However, for SSD system drive, the boot time is often within 20 seconds. Thus hibernation/sleep mode becomes unnecessary. The size of Hiberfil.sys file is approximately equal to how much random access memory (RAM) is installed on the computer. It's better to release the disk space from SSD for other usages than waste storage for Hibernation mode. Click "Start" button, and then type "cmd" in the Search box. When you are prompted by User Account Control, click "Yes" to continue. 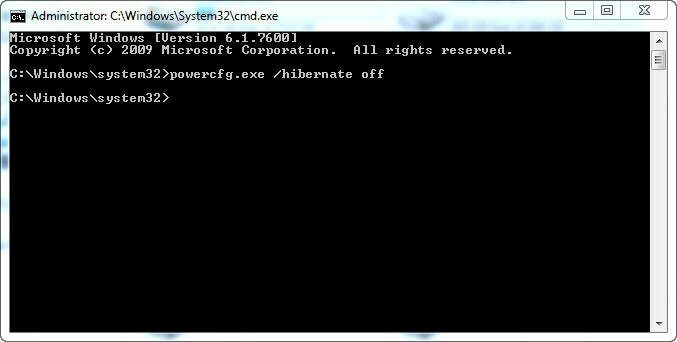 At the command prompt, type "powercfg.exe /hibernate off", and then press Enter. Tips: To re-enable hibernation, please repeat the steps but just replace "powercfg.exe /hibernate off" with "powercfg.exe /hibernate on". Type "regedit" and press Enter key to open Registry Editor. Double click on "EnablePrefetcher" to open DWORD value box. And then change the value to "0" and click "OK" to save. Then reboot the computer. Type "services.msc" in Run line. Then press Enter button. 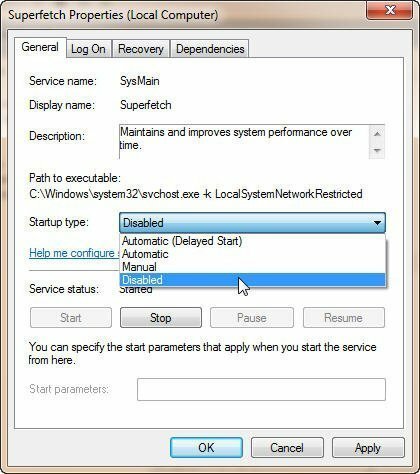 In the Services dialog box, locate the SuperFetch entry and double-click it. Start -> Run -> type msconfig, press Enter button. Click on Boot tab in System Configuration interface. 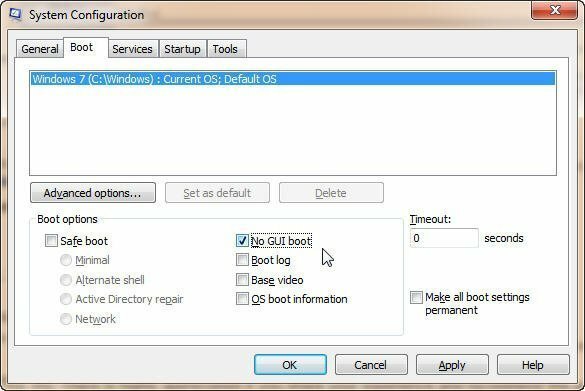 In boot options, check "No GUI boot" like the picture above.